Competition Fully Synthetic Triple Ester Nano Technology formulation. 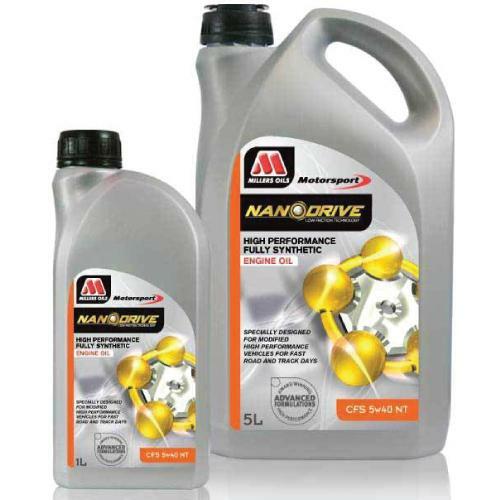 Suitable for fast road/street modified engines, race, rally, sprints and hill climbs. 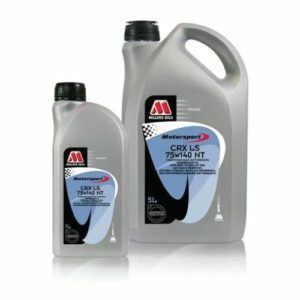 Ideal for engines with hydraulic tappets. Ultra low friction, nano technology additives. 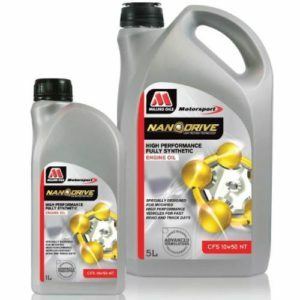 Use as received for competition or modified engines where maximum power release is the preferred criteria. Formulated for high revving engines used in circuit racing or for larger engines for short duration i.e. hill climbs and sprints. Also suited for street cars recommending a 0, 5, or 10W40.